Authentic Kratom is your #1 supplier of high-quality, 100% natural, organic Kratom. We offer fresh Red Vein Borneo Kratom for sale at reasonable prices. Red Borneo is one of the most popular strains on the market due to its unique properties and strong alkaloid content. Order Red Vein Kratom online today and get 30% off as well as FREE shipping. Where and how is the Borneo Red Vein Kratom grown? As the name itself suggests, the strain originates from Borneo. This is an island in Southeast Asia that is considered to be the third biggest island in the world after Greenland and New Guinea. The territory of Borneo is divided between the three countries – Indonesia, Brunei, and Malaysia. However, the biggest part of it – around 70% - is under Indonesia. This is where our Borneo Red Kratom comes from. The strains are cultivated by local indigenous tribes who have hundreds of years of experience harvesting Kratom. The mature leaves are ground into a sugar-like powder that has a distinct smell similar to freshly-cut grass. A lot of consumers expect Red Borneo Kratom powder to be actually red. However, the name of the strain refers to the color of the veins on its leaves. We make buying Kratom online as easy as 1-2-3. All you need to do is select the desired quantity and click “Add to cart”. It takes just a few moments to pass through checkout. We ship internationally with the exception of a few US states and a few countries. Please, check out our shipping restrictions here before placing an order. It usually takes between 3 to 5 days to deliver your purchase depending on the billing address and the postal service. If you are not satisfied with the Borneo Red Vein Kratom you received, you can return the product in 10 days and expect a full refund. The Kratom we sell is grown without using any chemicals. It is pure, organic, and comes straight from the rainforests of Borneo where it is carefully hand-picked by Indonesian tribes. 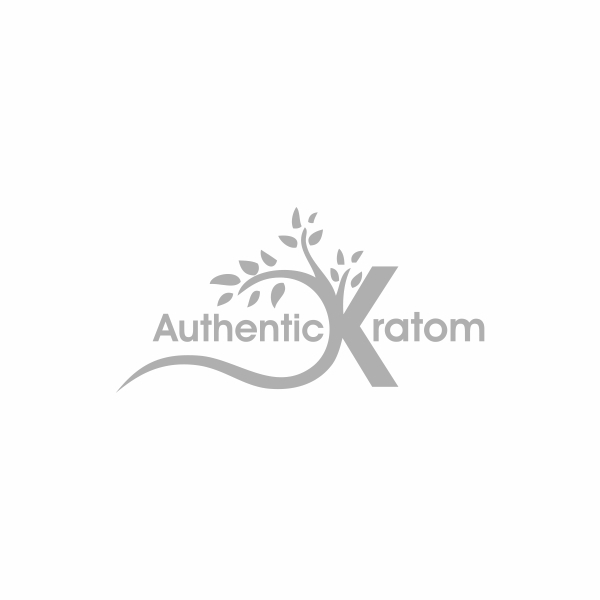 With Authentic Kratom, you get the most authentic experience!